With the help of a digital marketing agency Philippines, every individual and firm who wants to make their business grow are now shifting to online marketing. Online consumers prefer buying products through digital channels, paving the way for e-marketers to expand and further develop their respective online businesses. As an entrepreneur and regardless of your business model (brick and mortar or brick and click), you have thousands of competitors in the digital marketing world. Not to mention the fact that there are also thousands of small startups which solely operates digitally. The only thing you can achieve the desired growth is on how you present your website to the online consumers with the hope of converting them into customers. Setting up websites can sometimes be demanding and often daunting. There are a lot of things to consider before launching your site. A good and attractive website can boost engagement. The more people who will visit your site, the more it can boost the growth of your e-business. It all depends on how strategic you are and can be. Here’s a disclaimer though. 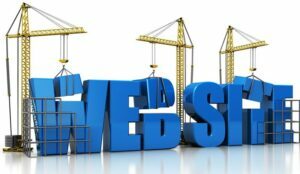 If setting up your own website by yourself is too technical a task, then let the experts do it for you. Capturing the people’s attention always depends on how you can initially grab their interests. It is a must to know your business, brand, and product offerings very well since it is the heart and soul of your site. It would be impossible to create an engaging website if you don’t know what your business is all about. Your knowledge will be echoed on your site and draws the people to trust and engage in your business as well. You cannot gain the public’s trust if you yourself have no idea what to impart to the online consumers exactly. Start by knowing who your target market really is. Who are the people that are capable of buying and willing to buy your products? What are these products that you are selling? These and other important questions that are necessary for you to know and for the costumers to understand. Customers can tell whether you know very well the things or you are just luring them to buy from you through the consistency of the content of your page. They may also look for signs of how confident you are in selling your products to them. Through delivering the right and clear message to the people, you can gain their trust when you know where you and your business stand. Contents are important, too. A user-friendly website is equally important. An attractive website is your first step wherein the minute the consumers visiting your website like your site and its overall design, they are most likely to stay and read the contents on your site. Navigational structures also help the users. When there is a need to click on something to have a better look, they should be immediately directed to that particular page without any problems. When they selected an item, it must be clicked easily and they should clearly see the details of what they’ve clicked such as product details and images and so on. More specifically, choosing the right color, font, font size, themes and any other design elements that can add beauty to the page also play a big role on your website. The theme must be relevant to your core business. If your business is corporate style, you may want to have a more formal theme for your site. If you are selling products for girls, you might want to design your site using feminine elements. The bottom-line is to choose a theme that best reflects the nature of your business. This is known as synergism. There is no room for improvements if you don’t accept feedbacks, especially from your target consumers. Their suggestions are important since they can also help your site improve for the better. Sometimes, web designers cannot see the flaws on our page but were noticed by the people who visited your website. As such, you must be open to criticism. You would know where and what to improve on the business site by listening to the voice of your consumers. Customers who give feedbacks are most likely to remember the name of your business or the products that you are promoting mainly because of the interaction that is, through giving opinions or suggestions for your site. Customers also feel that once you ask for their opinion about the site or the product, they form this perception that you and your company value their inputs and contributions. It is also one way of building a good rapport between you and your customers. A good SEO can help boost the number of visitors on your page which, in return, help improve the rankings of your website. Without it, making the people notice your page will be difficult on your part. If you are not confident enough of the rankings of your page, you can hire an SEO consultant where they can help you with that matter. They will find a way to help your site be in the top rank of the search engine. With the help of an SEO, your website will be analyzed in terms of content structure and technicalities, making sure that people can easily access your page. If they themselves understand what your site is all about and has informative and engaging contents, they are most likely to share it on their other social media site. Eventually, more and more people will be engaged on your site. When you sell goods and services online, it is just necessary to put a call to action on your site and place it on the most strategic areas. Customers who are interested in buying your product would interact more with your website given the proper prompts to do so. The same goes with if you want to encourage to take part in your activities on your page like a poll. This is also one way of gaining your consumers trust and confidence. 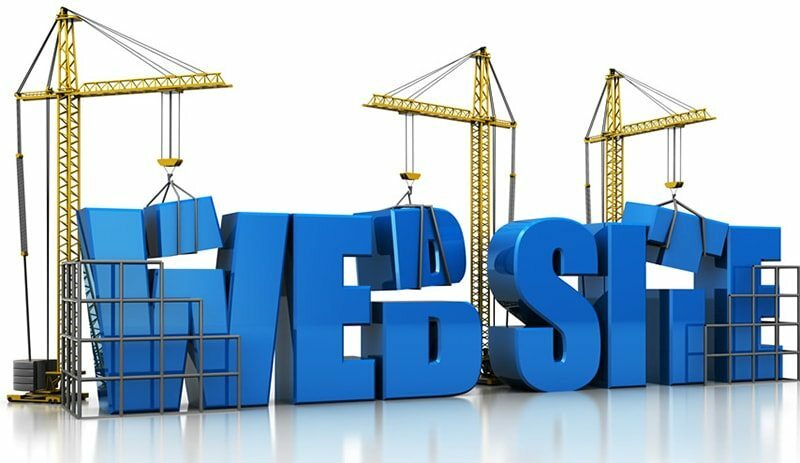 Remember that an effective website will help the growth of your business. Based on this context, an effective website produces the intended results and that’s growing our online businesses. Above are some tips that can help your business as well as you, as an entrepreneur. If the endeavor will be too technical a job for you, then seeking and asking help from the experts are not such a bad thing. Good luck with your hunt for the right web design and development provider!